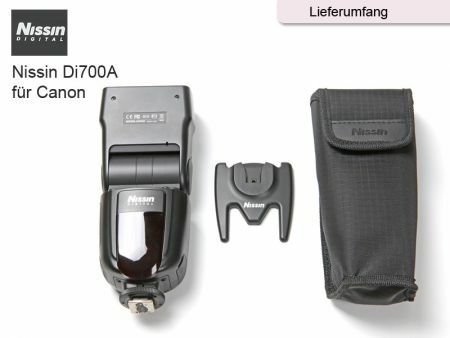 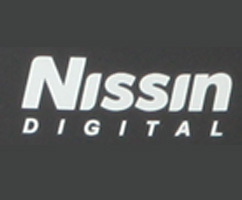 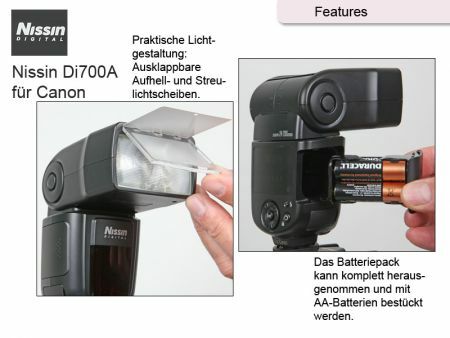 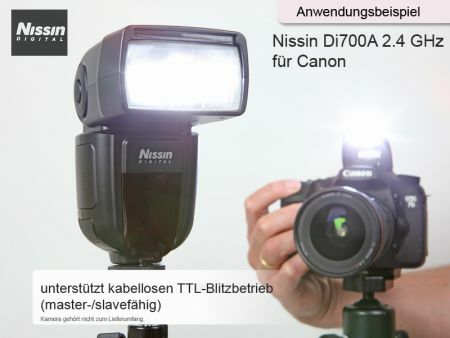 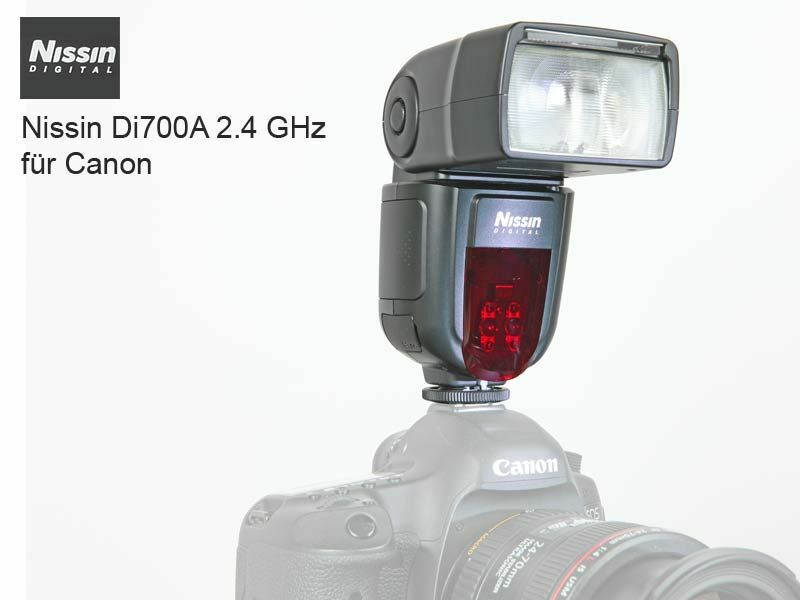 The Nissin Di700A for Canon is the flash, for both professionals as well as ambitious hobby photographers. It is equipped with a user-friendly and self-explanatory display. 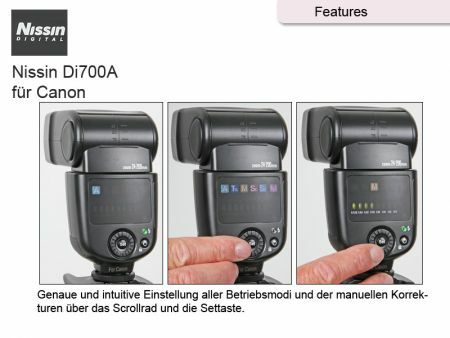 They are easily operated via a control wheel with center set button.